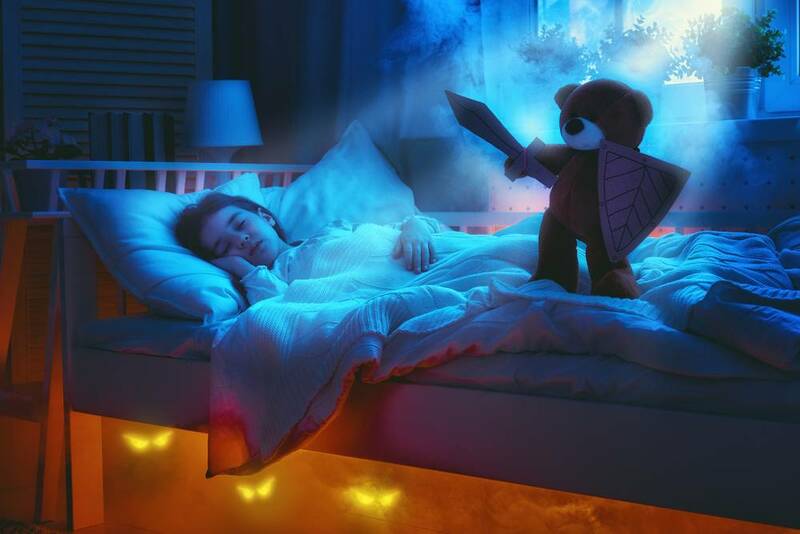 Many might wonder if there is anything they can do to avoid nightmares and provide their children with a peaceful night’s sleep, and the good news is that you can! Have a regular bedtime and wake-up time. Stick to a soothing bedtime routine, where your son can feel safe and secure. For example, a warm bath, snuggle with you, reading or talking about pleasant events of the day. Have a cozy bed and peaceful place to quiet down. Avoid potentially scary movies, TV shows or stories –or things that have triggered nightmares before. Explore sources of stress in your child’s day and take measures to reduce or stop his exposure to those experiences.